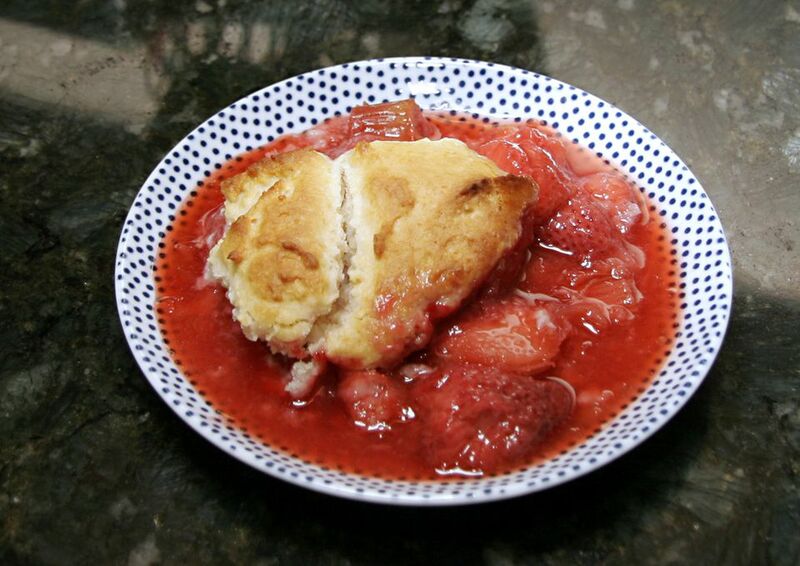 Baked strawberry dumplings are similar to a cobbler, made with fresh strawberries and sweet dumpling dough. Make the most of strawberry season by whipping up a batch (or two!). In a saucepan, combine 1/3 cup sugar and the water; bring to a boil. Reduce heat and simmer for 5 minutes. In a medium mixing bowl, sift together flour, the 2 tablespoons sugar, the baking powder, and salt. Cut in butter with pastry blender or fork until mixture is crumbly. Add milk and stir just until dry ingredients are moistened. Place strawberries in a 1 1/2-quart casserole dish; pour hot sugar mixture over strawberries. Immediately drop dough evenly in 8 to 10 spoonfuls over strawberries. Sprinkle dumplings with the remaining 1 tablespoon of sugar (and a little cinnamon, if desired). Bake at 450 F for 25 to 30 minutes, or until dumplings are lightly browned. Serve hot with whipped topping or ice cream, if desired.